Right from flower bouquets, photo cakes, personalised mugs, printed cushions to green plants, we have it all! 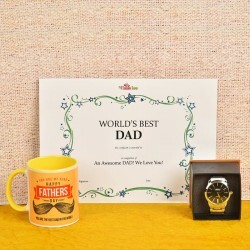 Simply pick a suitable Father's Day gift for him and send it to Gurgaon, where he stays. 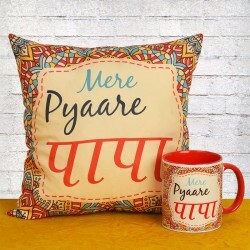 This sweet gesture is sure to bring a smile on his face. 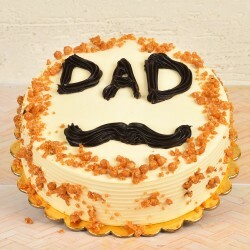 It is only fair to label your dad as a friend, philosopher and guide all wrapped into one. 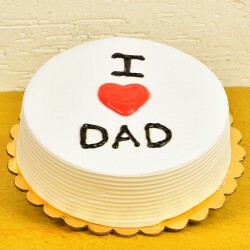 The occasion of Father's day can be seized to shower complete love and attention onto him. Nothing reeks true love and affection as a surprise executed with well thought gifts delivered at your father's door steps. 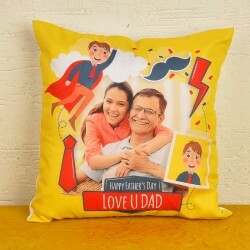 With MyFlowerTree at your service, you can plan your father's day surprise by availing gift, flowers and cake delivery for the day well in advance to ensure they reach your father in time. 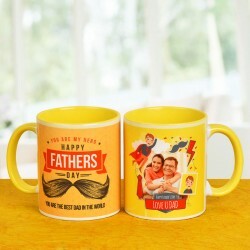 Avail delivery of Father's Day Gifts to Gurgaon with just a few simple clicks on our user friendly website. The feeling of happiness that your dad will experience on receiving a sweet surprise from you is likely to be unmatched with any other sort of delight. 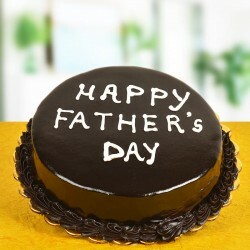 Say Cheers to our lovely fathers! Being the real life superhero that he is, your dad is out and about in the world every morning trying his level best to do everything to provide the best for you. He taught you to play or drive, he pampered you even in the face of adversity, preached life lessons with practicality, shed occasional pearls of wisdom offering his unflinching support all the while. 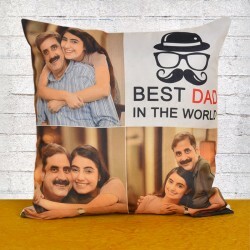 Add to the celebratory mood of the occasion by ordering Fathers Day gifts Gurgaon delivery for dads, uncles, father in law and every other father figure in your life. 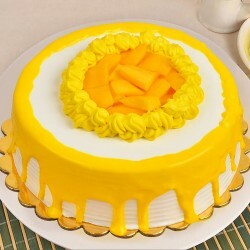 Our website curates an amazing collection of plateable cakes, flavourful chocolates, delicious cookies and other sweet boxes that are perfect to quench a sweet tooth. 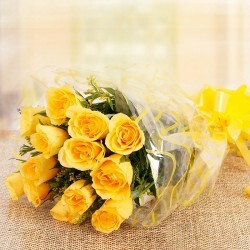 We also have on offer beauteous fresh flower arrangements and bouquets that elude positive ness. Our utility gifts like frames & clocks, plant pots, desktop accessories and grooming kits make the perfect masculine offerings for Father's day 2018. 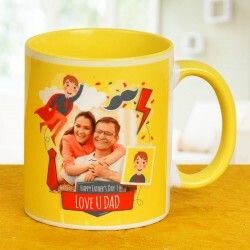 Finding Fathers Day Gifts Online Gurgaon delivery is easy with MyFlowerTree at your service. Just choose from the items listed on the website and sign up for a gift delivery in the city. Our busy life schedules make it almost impossible for us to go out and shop for that perfect gift that can please our dads. 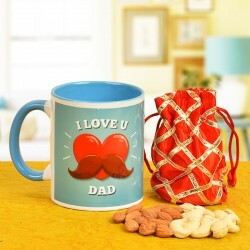 We allow you to be smitten by our crazy collection of fathers day gifts, get it wrapped, add a message and then get it delivered to dad in just a few clicks on our website. You get to do all this while not burning a hole in your pocket. 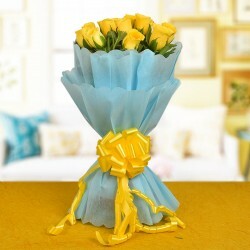 To ease the process of choosing the gift, ordering it and getting it delivered we offer 24*7 live support on our website. Our patrons can find help in regards to whatever doubts they have or problems they face with our shop assistants that are available online at all times. 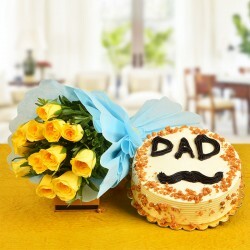 You can order father's day gifts Gurgaon delivery to your dad's home or office while being in any corner of the world.